There are nineteen provinces in the Land held aloft by nineteen pillars. Above the earth there is sky, and nobody knows what goes below except the Nineteen Dragons. That is all you need to know, but that is not all there is to be known. The Device has been stolen and the godlike Dragons have been rendered mortal. Someone is murdering them one by one, and each death brings the world closer to its end. Unless the Device is somehow restored to its deceased owner, the Dragons are doomed to destruction– and the human world will go with them. 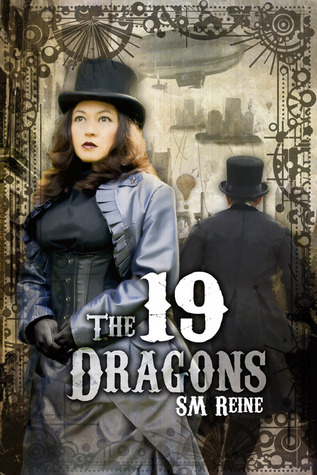 The 19 Dragons is a short novel that tells a single story spread out over 19 different characters. The Device has been stolen and with it the immortality of the Dragons. The Second Dragon leads the chase to find out who is systematically trying to destroy each dragon, and bring their world to a crumbling end. I can’t say I was overly fond of the way this story was told, but it does make it feel rather unique and it does pass very quickly because of it. It’s like there is a hidden narrator telling you all that is happening, but is never named, and they lend a sort of documentary style quirkiness to the tale. I did really love the idea of having Dragons be deities of sorts, and that each section pf land that floats in the unending void is connected to one of the Dragons. With each dragon that is slain a piece of the map drops from existence, and all the humans living on that land are wiped from existence. Each Dragon has it’s own personality, and it’s own way of adapting to the human world. Some have adapted better than others to say the least. However because of the quirky style of writing, I feel like a lot of the details are missed. We get the gist of their personalities, but some of their unique motivations are missing. And of course with very little world building it comes off as a quick fairy tale rather than a full story, which is fine…but slightly unsatisfying given the rather cool concept. 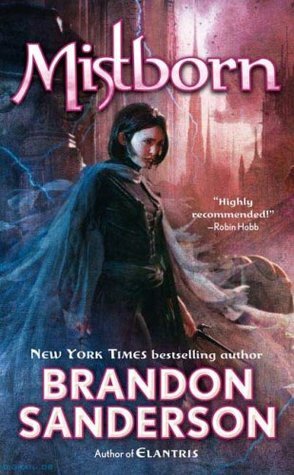 Overall I think this was a fun read for a rainy evening, but I would have loved to have more involved so that I could truly immerse myself in the steampunk like world that Reine created. Oddly enough I think I’ve had this ebook for so long that the author has pulled it from Amazon. This entry was posted in Book Reviews (2015) and tagged 3 stars, fantasy, review, steampunk. Bookmark the permalink. I really like the premise of the book. When you say told from 19 characters, is it like a different character for each chapter? What was that like? Yeah, each dragon has a chapter dedicated to them where it goes over what they are up to and how they fit into the overall story. It does tie together as some dragons visit or talk to them. I thought it was really interesting, but I think by doing that some of the detail was gone.